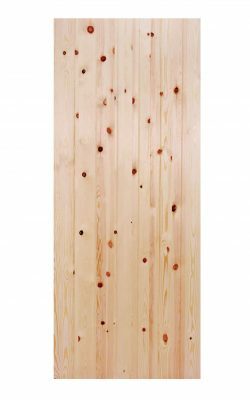 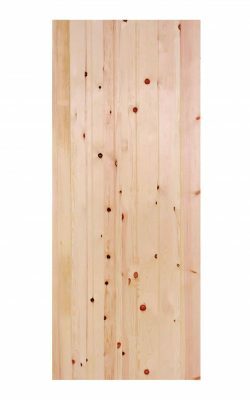 Hemlock Un-Glazed Six Top Light External Door. 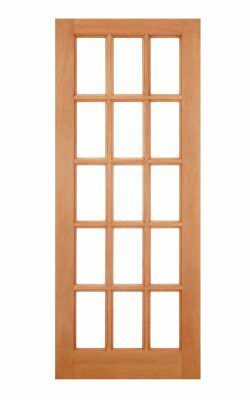 Hemlock frame with six un-glazed apertures ready for your own glazing. 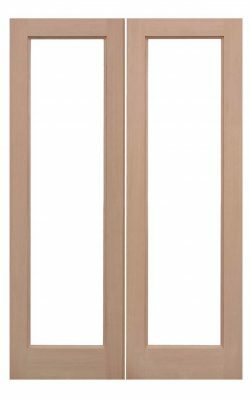 Two un-glazed lights over vertical raised panels, Regency styling. 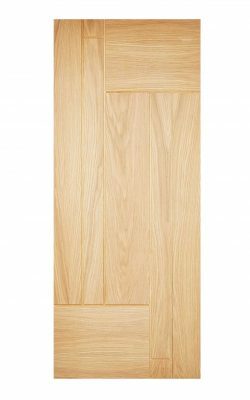 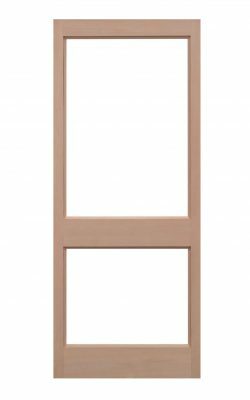 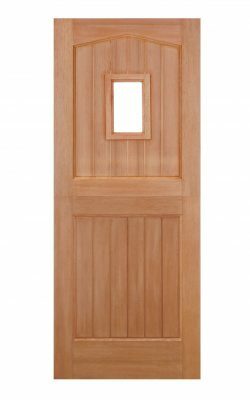 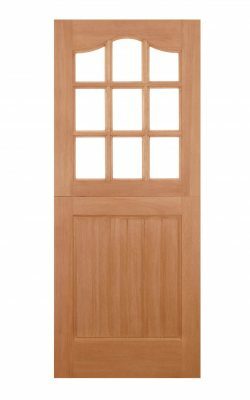 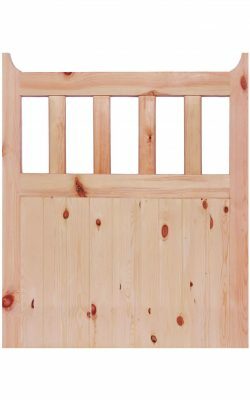 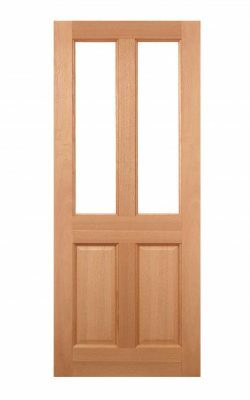 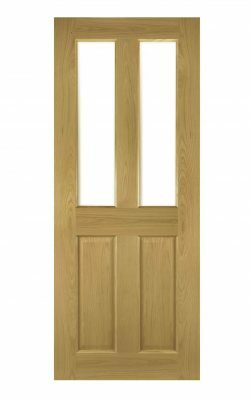 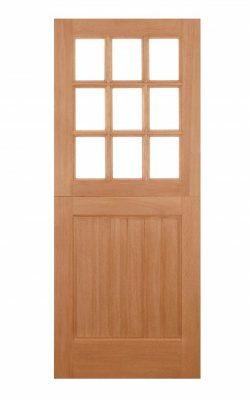 Hemlock Un-Glazed Single Light External Door PAIR. 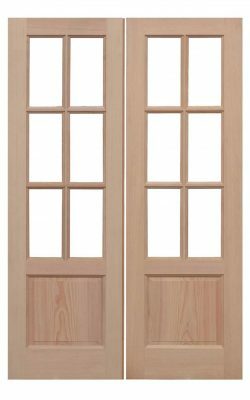 Hemlock Un-Glazed Two Light External Door PAIR. 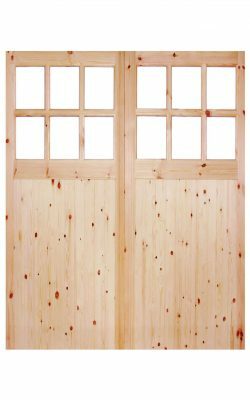 Un-finished Redwood External garage door pair. 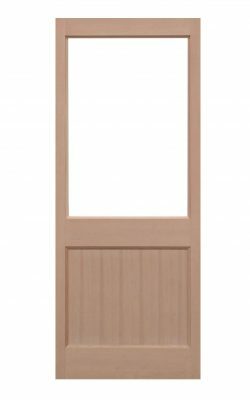 Hardwood Frosted Glazed Period External Door. 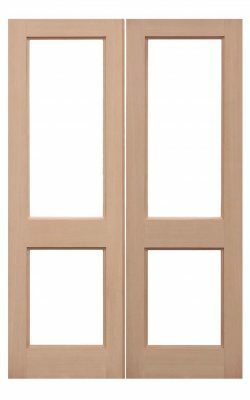 Two Frosted Double glazed lights over vertical raised panels, Regency styling. 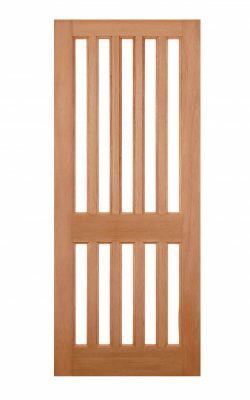 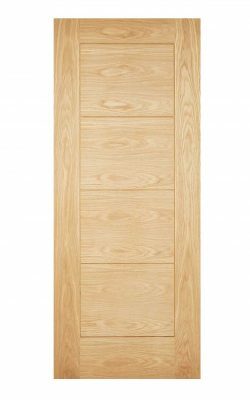 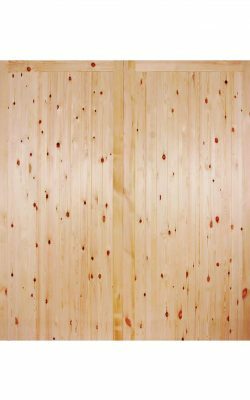 Symetrical rectangular oak panels in a contemporary design. 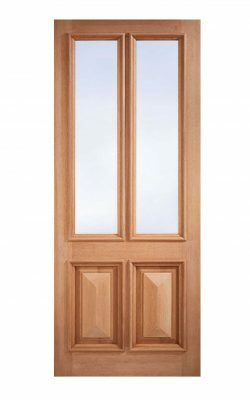 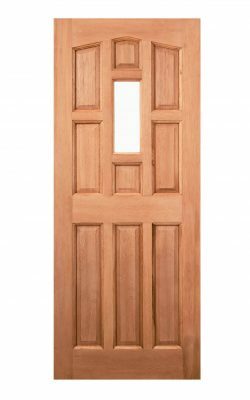 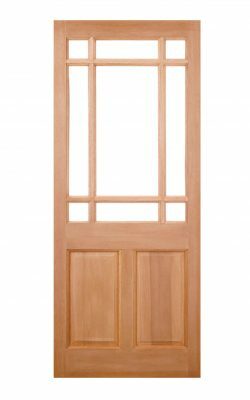 Hardwood Glazed 1-Light Period style External Door. 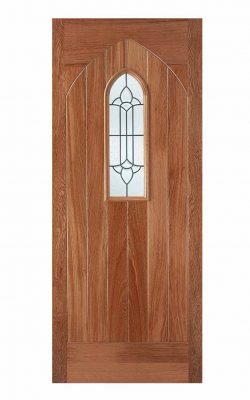 One top light with leaded double glazing.